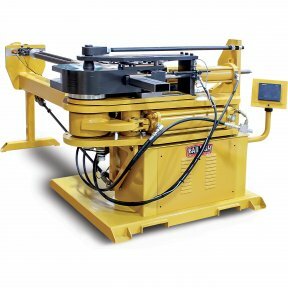 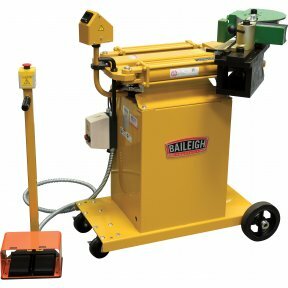 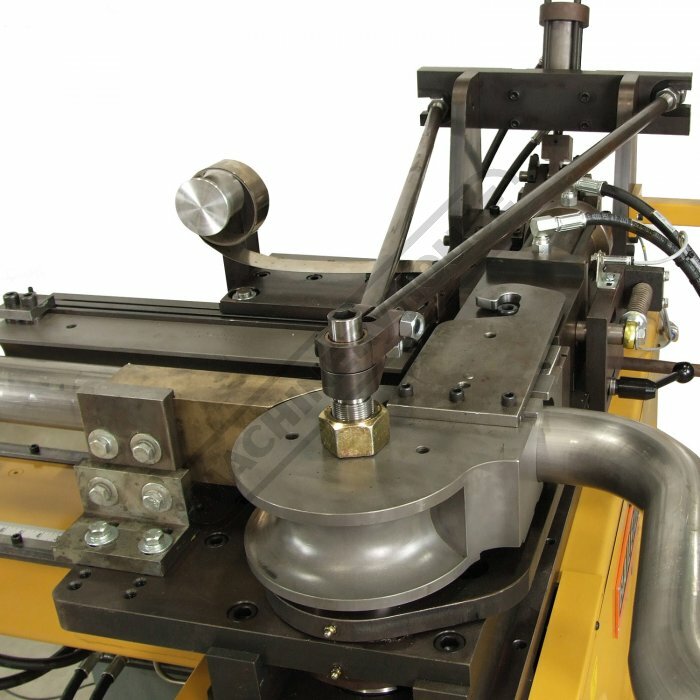 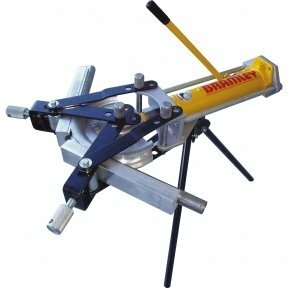 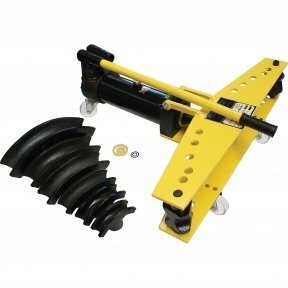 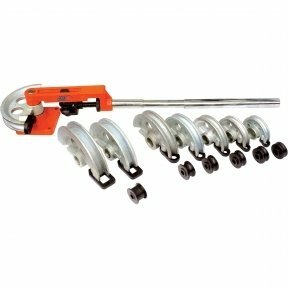 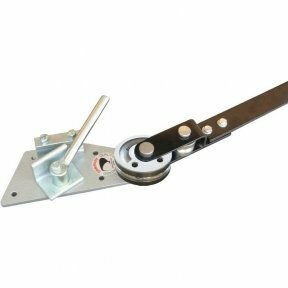 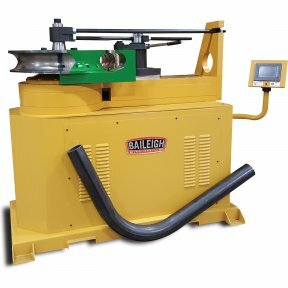 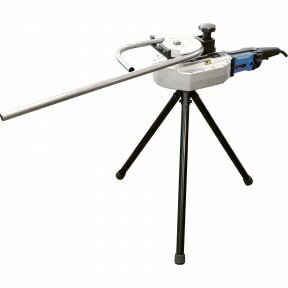 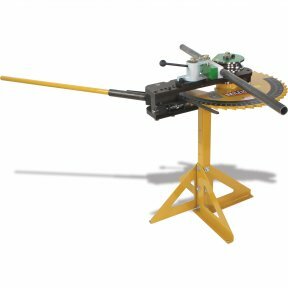 The MB-350 mandrel bender from Baileigh Industrial is the perfect machine for small to medium fabricators looking to either increase productivity or bend to small radii like 1.5 times the outside diameter of the material. 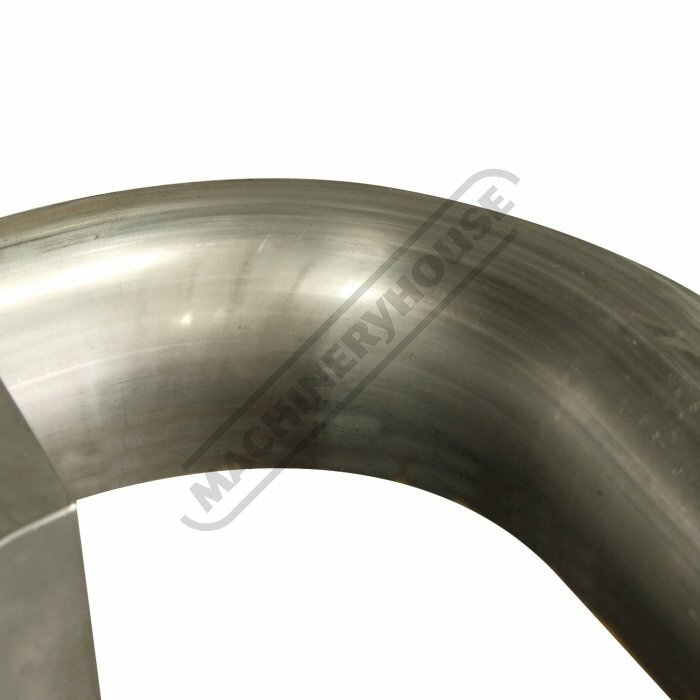 Bending stainless steel exhaust is another great application for the MB-350. 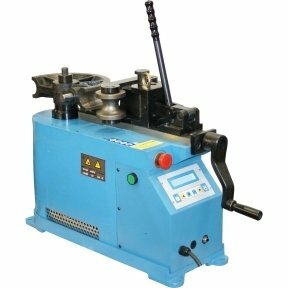 This machine has a capacity of 76.2mm OD x 1.65mm wall thickness on stainless steel. 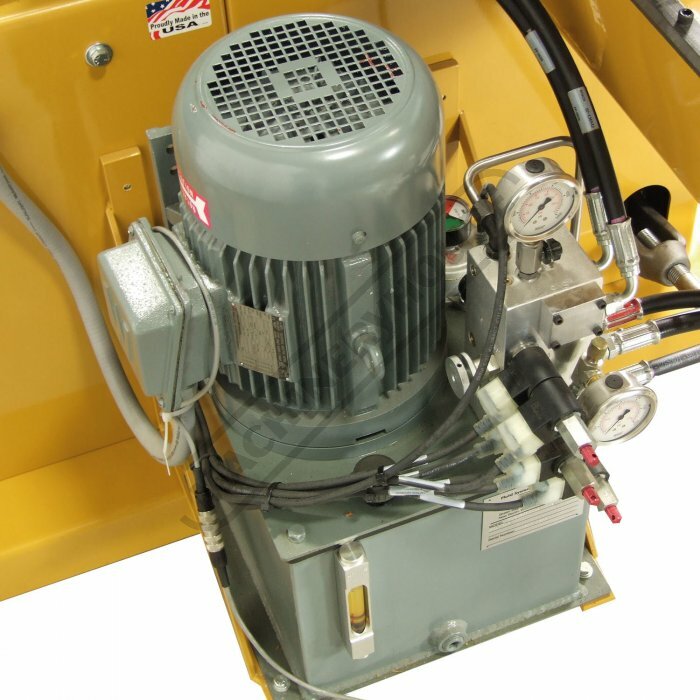 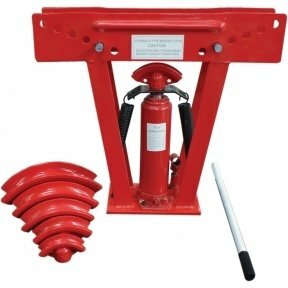 The MB-350 is made in the USA and is packed with great features. 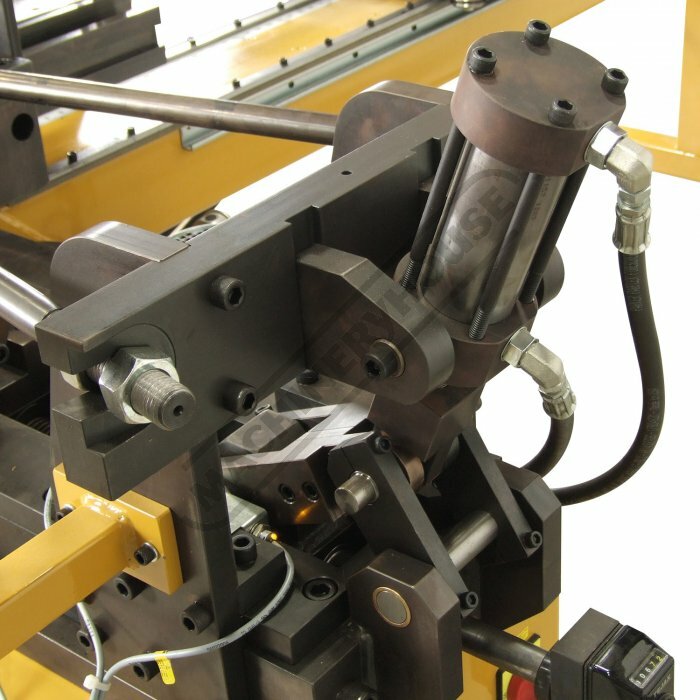 Operation is controlled by a touch screen programmer that is capable of having 170 programs with 10 bends per program with the included memory, but is unlimited with the use of an SD card (standard 2CB SD card, max). 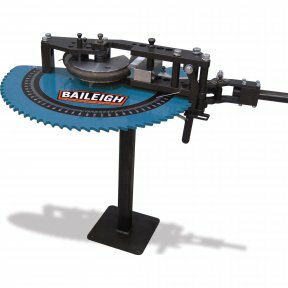 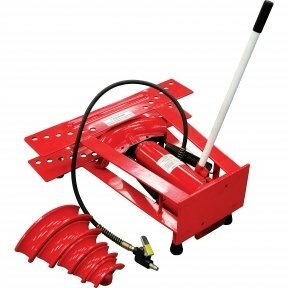 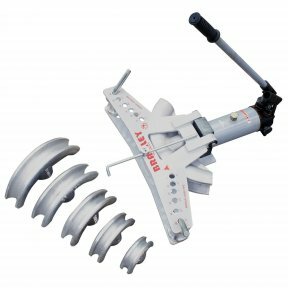 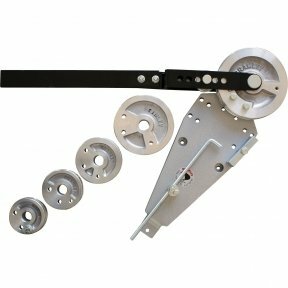 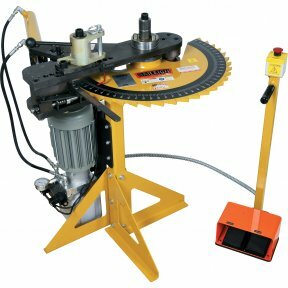 A 3048mm mandrel extraction table with rotary chuck is also included. 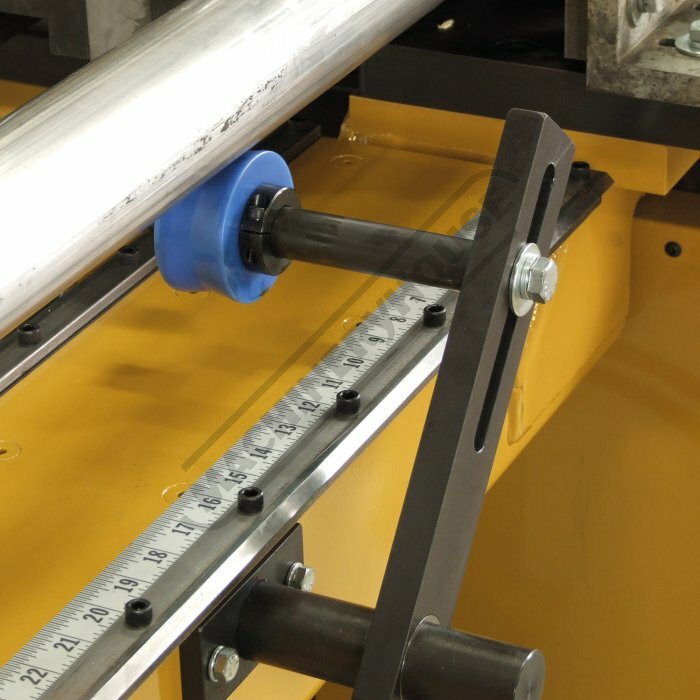 This table along with the four manual carriage stops, allows the operator to “program” where the next bend is. 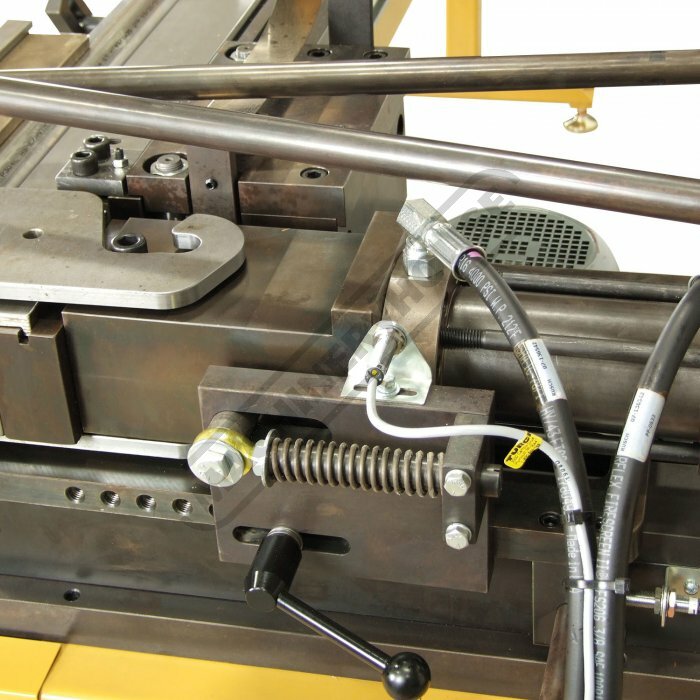 This is a right handed mandrel bender with single stack tooling which makes operation a lot less confusing for first time operators. 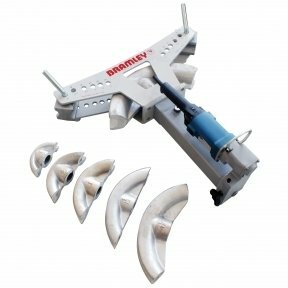 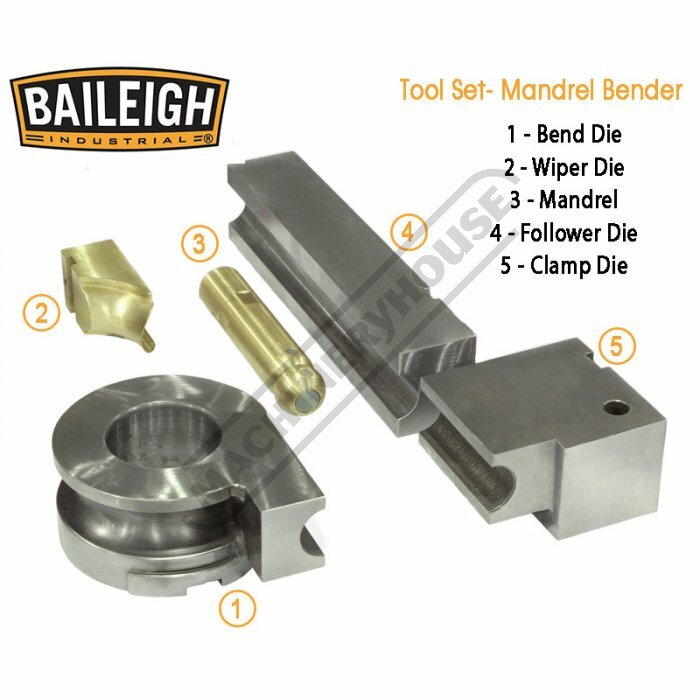 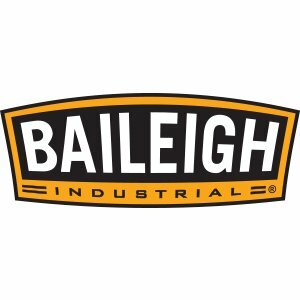 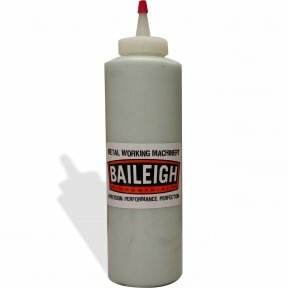 Of course, tooling on the MB-350 like all mandrel benders is application specific and must be verified to work by Baileigh Industrial. 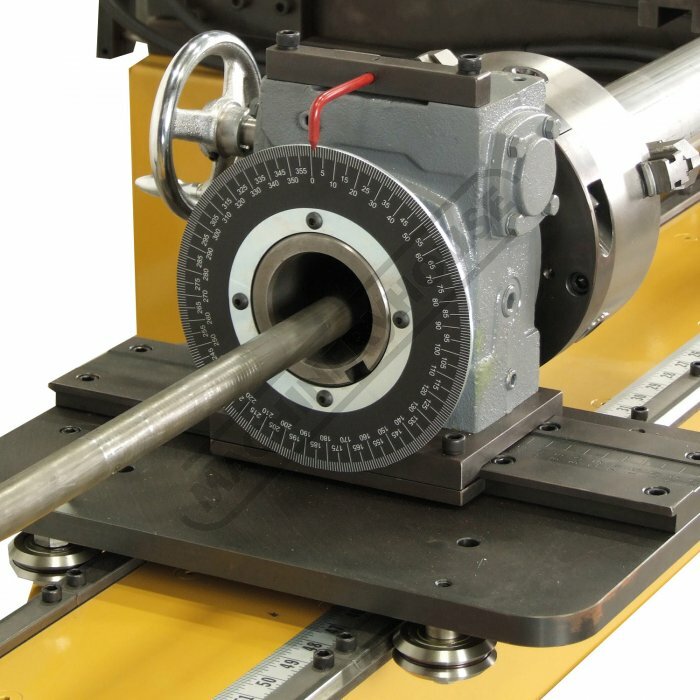 Tooling consists of five parts: 1 - Rotary Bending Die; 2 - Clamp Die; 3- Pressure Die; 4 - Mandrel; 5 - Wiper Die. 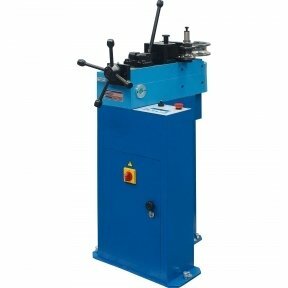 Tooling not included, contact you nearest branch for correct sizing.